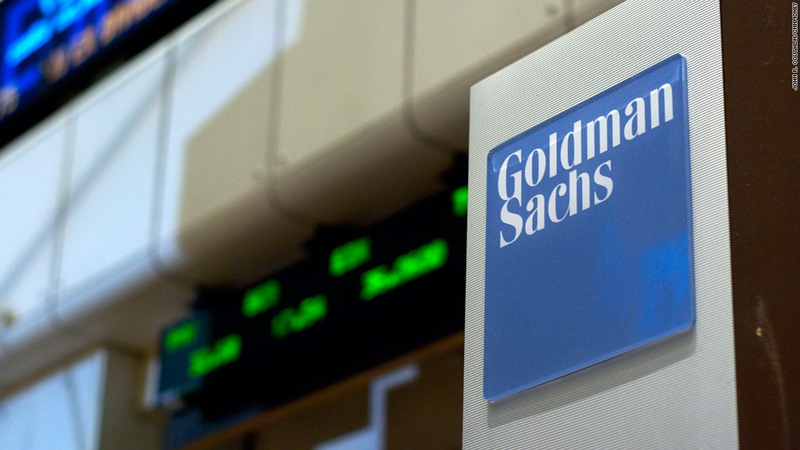 Goldman Sachs' CFO David Viniar announced his retirement Tuesday. Goldman Sachs' CEO Lloyd Blankfein doesn't show up for the bank's conference calls, but David Viniar, the bank's chief financial officer, is always on tap to walk investors and analysts through the nuances of the bank's quarterly earnings. On Tuesday, Goldman Sachs announced that Viniar, a 32-year veteran of the bank, will retire at the end of January 2013. Viniar's profile was raised when he was one of the executives called to testify before Congress about the bank's role in precipitating the financial crisis. Viniar will be replaced by Harvey Schwartz, who has been one of the co-heads of the bank's trading division. Schwartz will also become co-head of the bank's risk committee, where he currently serves as a member. When asked on a Tuesday conference call about his relative lack of experience managing risk, Schwartz told analysts that he'd rely on the help of his staff and Viniar over the next few transitional months. Schwartz, a Goldman Sachs employee since 1997, told analysts he does not expects any material changes in how the company operates. Bank stocks have been surging this year. Still Goldman Sachs (GS), up 33% in 2012, is outperforming most other major banks, including Morgan Stanley (MS), Citigroup (C), JPMorgan Chase (JPM) and Wells Fargo (WFC). Only Bank of America (BAC), up 66% this year, is ahead of Goldman Sachs.